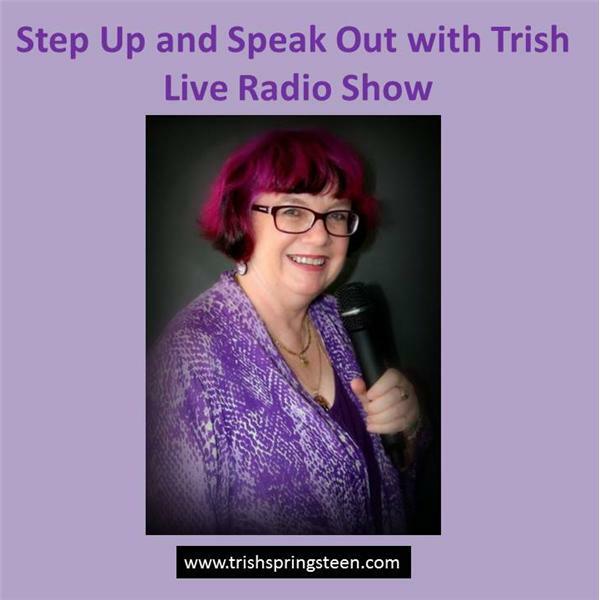 If you liked this show, you should follow Step up and Speak Out with Trish. Raymond Anderson is an Inspirational Speaker, and Life Rebuilding Coach and creator of Adversity’s Hope, Inc. who knows what it feels like to lose his worth, hope and will to live. It has been 16 years since being involved in a car accident, which left him paralyzed from the neck down, on November 7th, 2002. This left him with 3 choices: to live in his adversity (Life in a wheelchair), to end his life or use his adversity to inspire others. Before he made a decision, he needed to know if anything transcended him, was there anything worth living for? Through lots of reflection and support, he gained holistic understanding, knowledge, and wisdom coupled with patience and love of himself and surrounded by the love of others. Raymond’s subjective purpose is to meet people where they are in their limitations, especially in wheelchairs. He believes healing begins with the completion of a bridge between our head and our hearts.